Today is Monday, January 3, 2011. It is the day millions of people around the world realize they have already failed at the resolutions they set for the new year. But failed is such a hard word when you consider the ridged and unrealistic expectations resolutions place upon us. Resolutions force us to look at what we don’t like about ourselves, rather than honoring and nurturing the potential of what we can be. That is why, instead of living with resolve, I am choosing to live with intent. Intent: purpose: an anticipated outcome that is intended or that guides your planned actions. Living with intent is different than setting a resolution and trying to stick to it. Intent allows for the uncertainty and ever-changing nature of life. 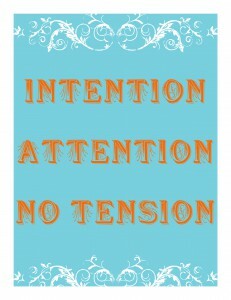 Intent allows for self-love, self-nurturing, and realistic expectations. Intent encourages growth, and is an avenue to release guilt. You can wake up each day and set a new intention if it serves your purpose. The point is to wake up each day intending to be the best YOU possible, and doing what you can to make that a reality. It can be different every day, and that is okay. Intentions do not set you up for failure, they allow for variance and change. They are your intentions, and your are free to set them and change them as you please. The goal is not to focus on what you cannot do, but to focus on what you can do and embrace it, celebrate it, nourish it. Nourish YOU! Get yourself a notebook, and wake up each morning with an intention for that day. Even if you write the same intention every day, allow yourself the opportunity each morning to account for the unpredictable nature of things. Always write your intention in positive tenses. Write them as if they are already a reality. “I am…, I have…, I live… ” It may take a few tries, but practice writing positive, active, and present intentions. You know your ability better than anyone else. Set intentions that slowly and gently propel you forward. What do you want to achieve? Who do you want to be? Visualize it, and make the daily efforts to move in that direction. Your intentions are tools to focus and encourage you, not to cause you stress, anxiety, or guilt. If today’s intention is not completed to your satisfaction, lovingly place it aside and try again when you are ready. There is no right or wrong here. Only the intention of self-love. You are setting an intention with a purpose and to attain a goal. Let yourself be free to experience it in whatever way it unfolds. Do not be rigid in your anticipated outcome. Life is ever-changing. Expectations do not allow for change, and often lead to resentment and disappointment. Intent.com is a great place to go daily and share your intentions. I have no affiliation with them, other than a personal profile page I have created. I am sharing them with you because I love the inspiration and hope they are spreading one intent at a time. I am sharing my goal of Living With Intent on FibroHaven. I am sitting on my mat in silence and embracing the peace it brings me. I am practicing yoga 4-6 times a week. I am writing 1-2 blog posts a week. And there are several other intentions swirling around in my brain, all intended to help me be the best ME I can be each day. We all get to determine who that is for ourselves. No one else gets to tell you who to be and how to get there, but I think setting intentions together is a great way to work on it. 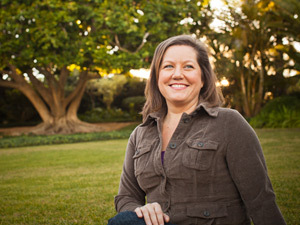 Living With Intent is a new project for FibroHaven. I plan to share, grow, and develop this project throughout the year. I am not sure exactly how it will unfold, but then that is exactly the point isn’t it. As long as I intend it to grow, it will. I hope you will consider joining me, and if you do, please share your intentions either here or on our Facebook page. What you share will help and inspire us all. Here’s to Living With Intent, and being the best we can be. Oh how cool this is. I don’t have fibro but do have CFIDS. Just a few minutes ago I decided to forgo pushing myself out the door to go to Petco for a cat food sale. JOY! Double joy as I found out basically same sale is on til 1/15. Love the mindset of this site. To Allow Ourselves to Be Us As We Are, love it. Too much pushing, guilt, exhaustion. What would we do without you Dannette!! I am joining Dannette and Fibrohaven in Living with Intent!! I can relate to Denise and I have both CFIDS, Fibromyalgia and a few other lovely maladies. My intention was to go out today. I wanted to go to a store, a support group, and walk my dog. I gave my dog a very short walk and that’s all I could muster today. But is was something. I like the concept of living with intention and do what I can one day at a time. I always enjoy hearing what you have to say (write)! I am on board and willing to help in anyway!!!! with you, writing our intentions down is one more step to making them reality. 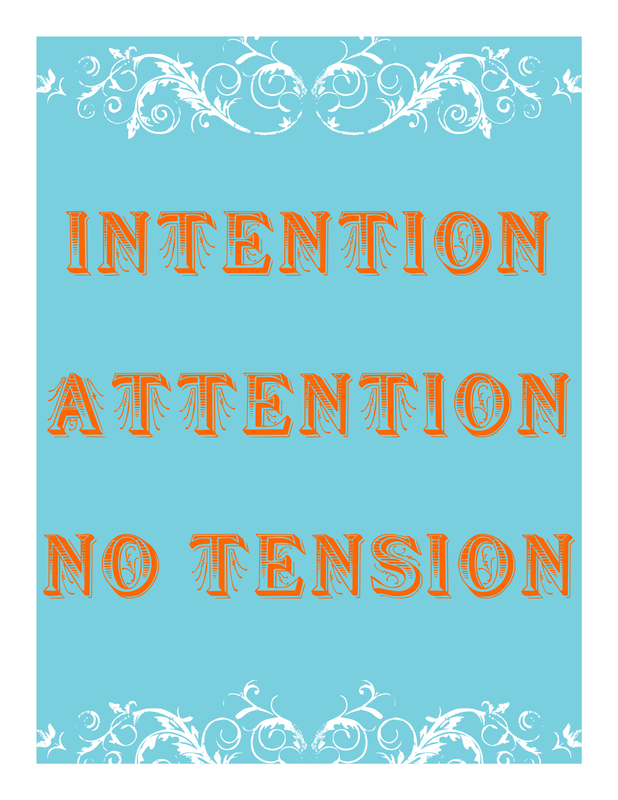 I created the Intention Attention No Tension image, would you mind giving credit and linking to my website?